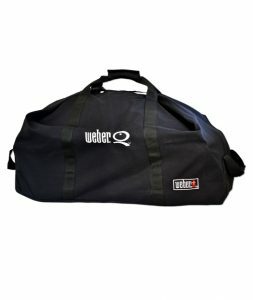 The perfect gift idea for the Weber chef! 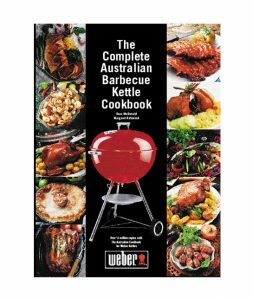 The Original Australia Kettle cookbook includes over 400 recipes to inspire you to create the perfect feast. 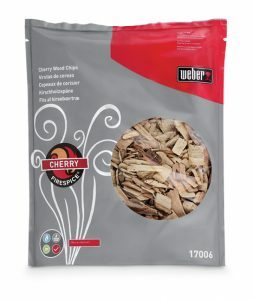 A premium grade charcoal made from a sustainable source of 100% natural Australian Red Gum. 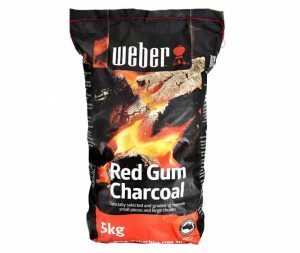 This charcoal is burnt in rural NSW and because it meets Weber’s standard for quality, it is easy to light, burns consistently and gives a natural smoky flavour. 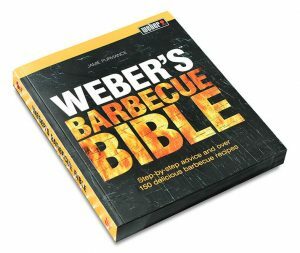 The latest cookbook in the Weber line up, the Barbecue Bible can be used across the entire Weber BBQ range. 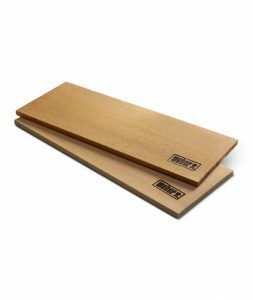 Includes easy to follow recipes and over 100 techniques that cover starters, main meals and desserts. 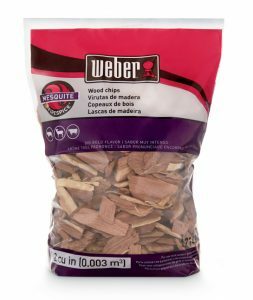 A great addition to your BBQ collection. 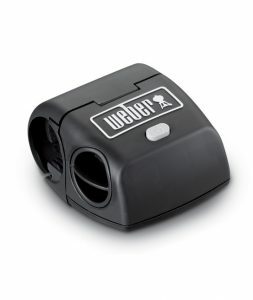 The Weber tool sets feature comfort grip handles for ease of use. Includes tongs and spatula. 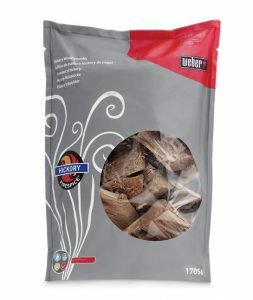 A great addition to your BBQ collection. 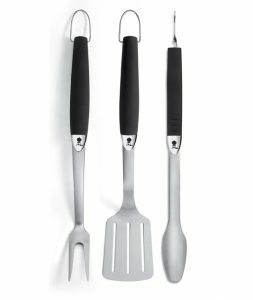 The Weber tool sets feature comfort grip handles for ease of use. 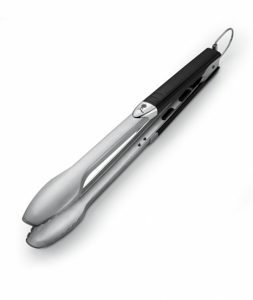 Includes tongs, fork and spatula. 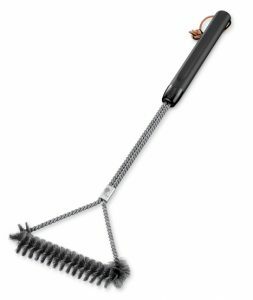 Weber’s 3 Sided grill brush makes cleaning your BBQ easy. 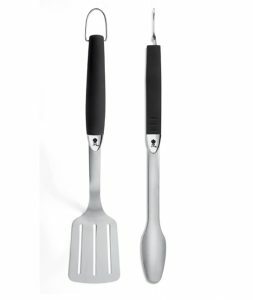 The metal bristles are shaped to go between the grill bars and the longer handle makes for ease of use. 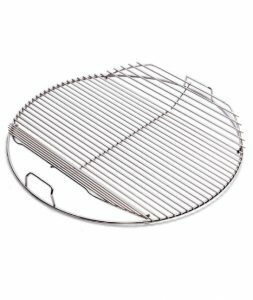 A perfect replacement for any Weber Kettle grill. 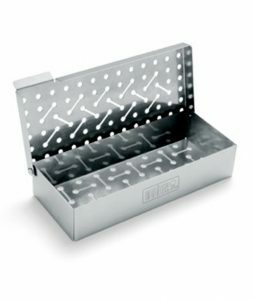 Hinged sides makes for easy access to coals and the steel surface makes cleaning easy. 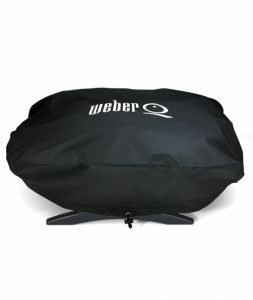 A premium, weather proof cover for the 57cm Weber Kettle range. Made from heavy duty vinyl that is resistant to cracking. 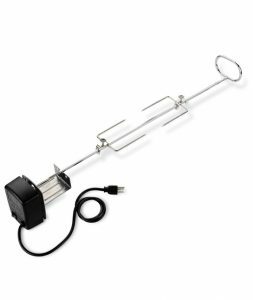 Transform your Weber Kettle into a spit roast with this rotisserie kit! 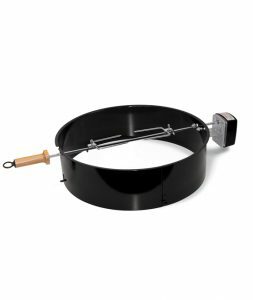 Featuring a heavy duty electric motor with wooden handle for smooth turning, you can roast any food with ease. For use on all Weber 57cm Kettles. 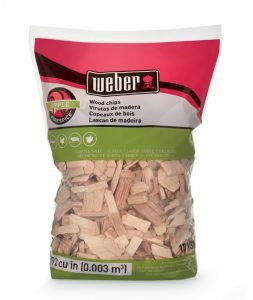 The perfect partner to the Charcoal Basket fuel holders. The grate is especially designed to hold the firelighters underneath your charcoal fuel for a safe, fast light-up. 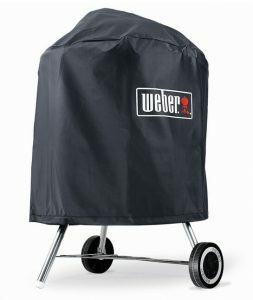 The standard cover to protect your new Weber Kettle. 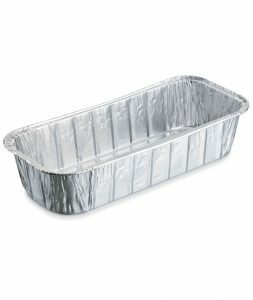 Keeps you bbq clean and protected from elements. 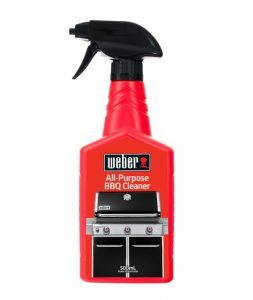 Keep your BBQ looking its best with the Weber All Purpose Cleaner. 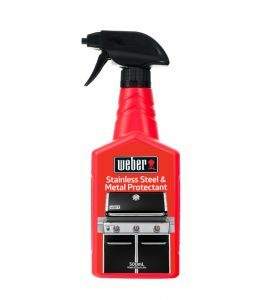 The unique formula specifically removes grease, fat and smoke stains from your Weber bbq. 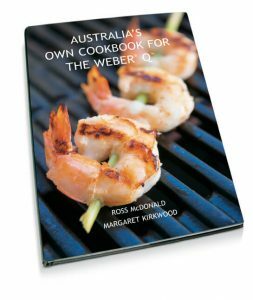 A follow up from the Weber Kettle Cookbook, Q cookbook is the perfect gift for anyone who loves their Weber Q. 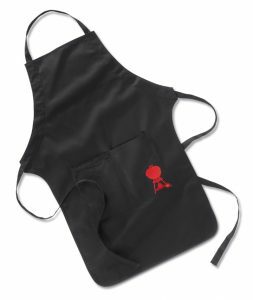 Full of recipe ideas and advanced cooking techniques so you can enjoy cooking everything from entree to dessert on your Weber Q! Only available at your local Weber Dealer. 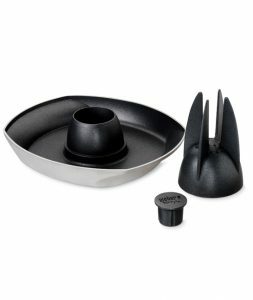 The perfect accessory for the Baby Q- you can cook eggs, onions, mushrooms and delicate foods with ease! 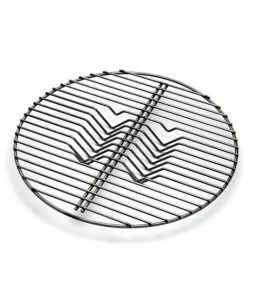 Pair with the Weber Baby Q trivet to turn your Q into a full convection cooking system. 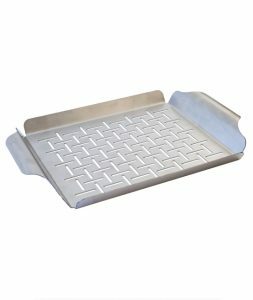 The trays are engineered with vents to allow for heat circulation that results in the perfect cooking results. 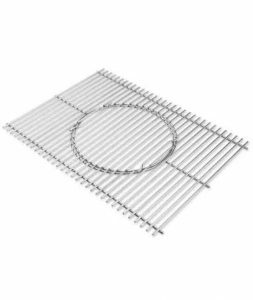 Simply sit your trivet inside the convection tray and close the lid. The perfect way to keep your Baby Q clean. A heavy duty fitted cover. Turn your Weber BBQ into a pizza oven. 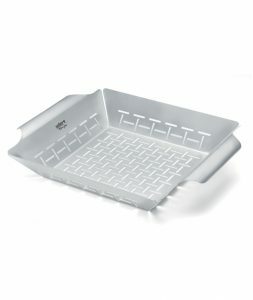 This easy serve tray makes preparing, cooking and serving pizzas easy! 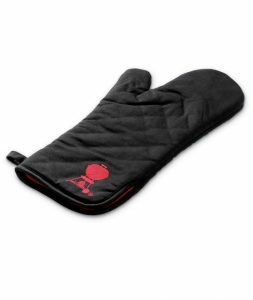 The Weber BBQ mitt is made from 100% cotton with a flame retardent coating that protects you from the heat of your bbq. 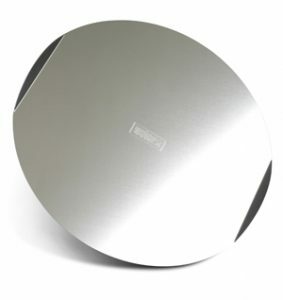 Large drip pans that can be used in the Weber Kettle or for cooking and serving meals. Available in a pack of 10. Can be cleaned and reused. 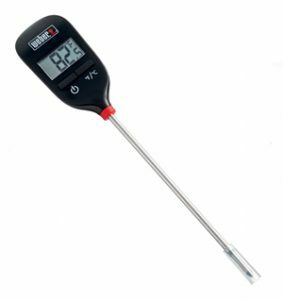 A fully wireless thermometer that allows you to cook the perfect meals to your liking. 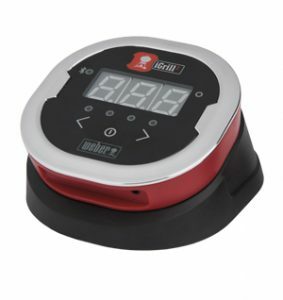 Dual probes for cooking more than one meat at a time, you dont even need to keep the thermometer near the bbq - it will beep to let you know when your food is ready. 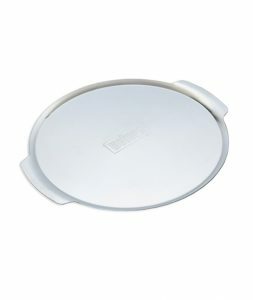 The perfect addition to the Weber Small Pizza stone - use when cooking, preparing or serving your pizza. 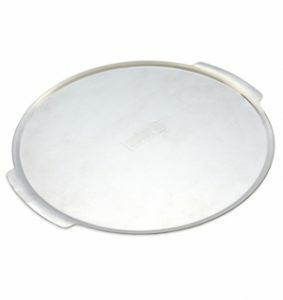 The perfect addition to the Weber Large Pizza stone - use when cooking, preparing or serving your pizza. 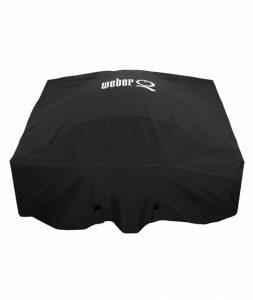 A premium cover especially for the Weber Family Q Built In. 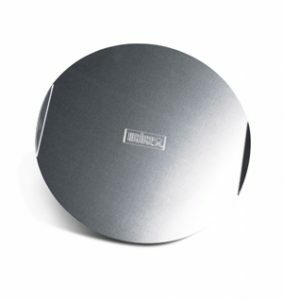 Made from heavy duty vinyl material to keep your bbq protected from the elements. A simple, yet advanced cooking technique impress your guests by serving up fish, chicken or pork on the Weber cedar plank. 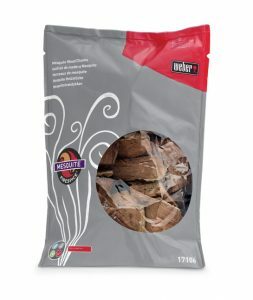 Adds a subtle but delicious smokey flavour to your meal. 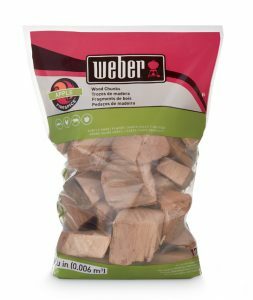 Bring out the full flavour of your food by adding some fire spice smoking wood chunks to your bbq. Available in different flavours to match your foods. 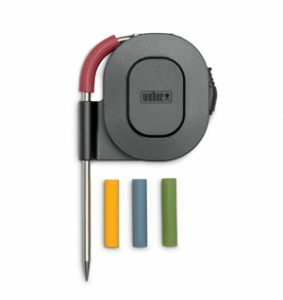 Turn your Weber Summit into the ultimate bbq system! 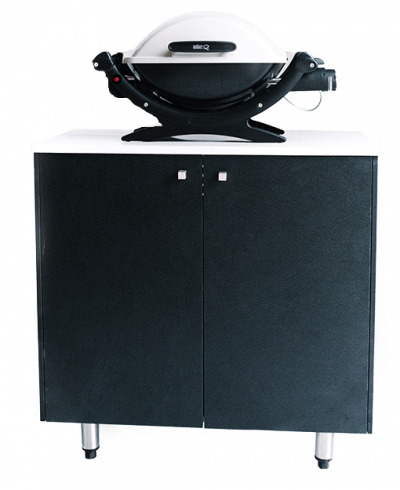 The GBS insert grill allows interchangeable use of the GBS accessories such as pizza stone, griddle, sear grate and wok to cook anything you desire! 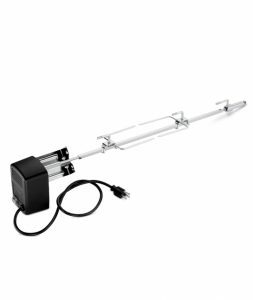 A great addition to your Weber Genesis, featuring a a heavy duty electric on/off motor you can create delicious spit roasted food with ease. Illuminate your cooking space with the Weber Handle light. 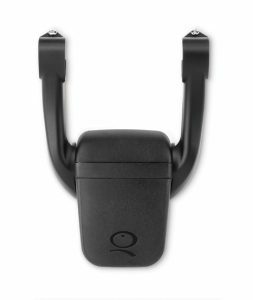 Easily clips onto the handle of your bbq with three LED lights that make cooking outside easier. 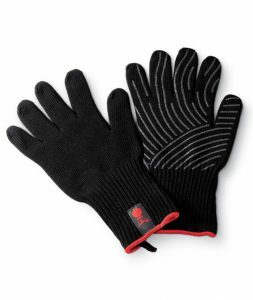 Protect your hands from heat with these premium gloves made from aramid fibres and silicon grip means you can handle hot tools and high heat from the grill. Available in S/M and L/XL. The ultimate in bbq thermometers. Grill with confidence and precision with the iGrill 2 digital app-connected thermometer. Grill with confidence and precision with the iGrill mini. 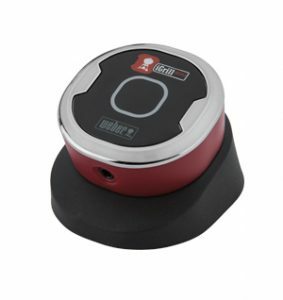 Includes a temperature probe so you can easily monitor food from beginning to end. 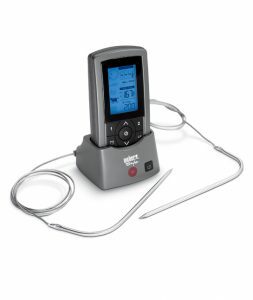 Easily see if your meat is cooked with the Weber Instant Read Thermometer. The large digital display reads the internal temperature in a matter of sec-onds. 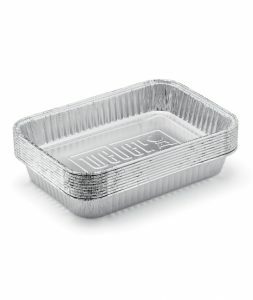 The perfect accessory for creating the ultimate roast chicken. 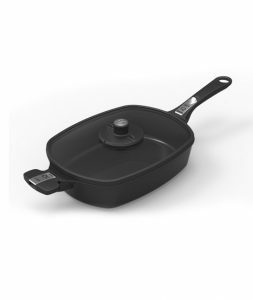 The non stick tray adds additional flavour by adding beer,win, juice, water or spices to the reservoir. When cooked on the grill the steam rising keeps the chicken tender and juicing. 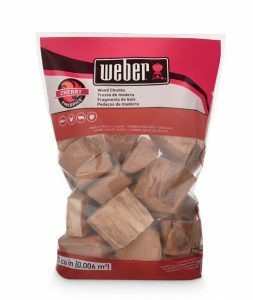 Turn your Weber Q into a smoker with the all new smoker box set. 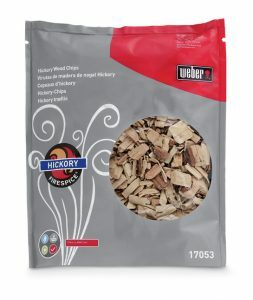 Add flavoured smoking chips to infuse flavour into your meat. 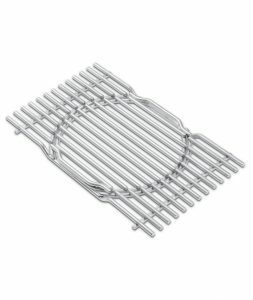 The Weber Rib and Roast holder is made from heavy gauge, nickel plated steel that stands up to the heat of your bbq. 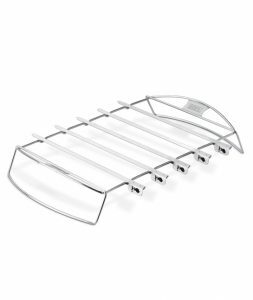 Stand up ribs, chops and chicken pieces or turn it upside down to create a roast holder that makes it easy to lift roasts on and off the bbq. 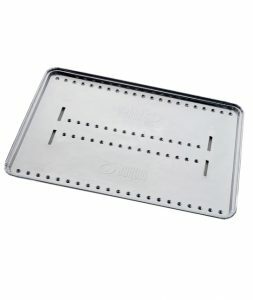 A great accessory for basting chicken, ribs or ham. 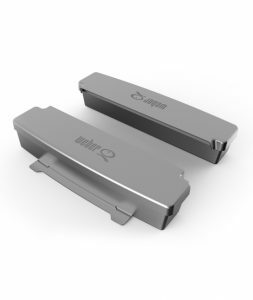 The silicon bristles are removable for easy cleaning and will not shed, stain or retain odours when preparing your meat. 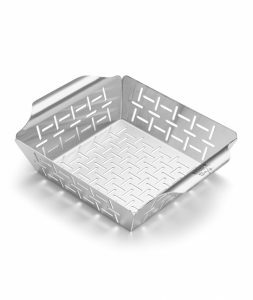 The stainless steel grill basket is perfect for cooking more delicate foods such as vegetables or even fish on the bbq grill. Protects your new BBQ from the elements of outdoors. 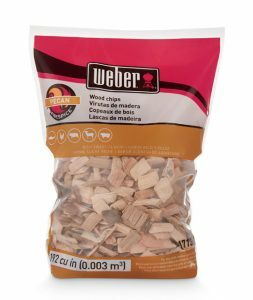 Coat every 3 months to keep your bbq in top shape. 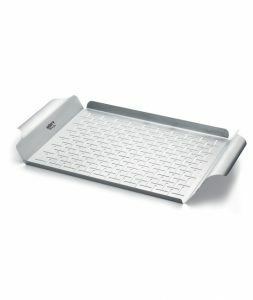 A flat surface grill pan for grilling delicate foods on your bbq. Available in small and large sizes. The flat design allows the skewers to hold food in place when being turned and cooked. 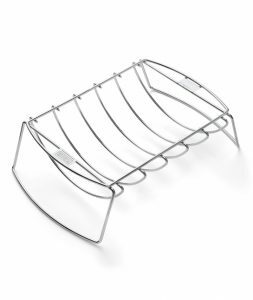 Stainless Steel rack withstands heat and makes cooking easy. 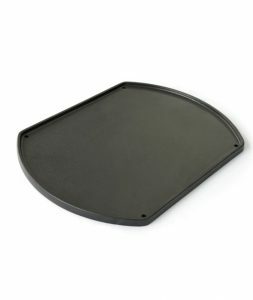 These heavy gauge drip pans fit perfectly into the Summit bbq and can be cleaned out and reused. 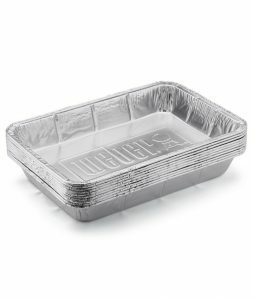 Suitable for use with gas or charcoal bbqs as drip pans or cooking. 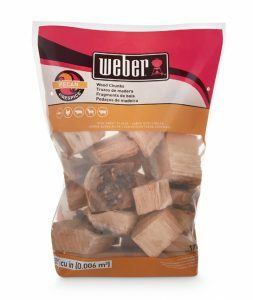 Add this smoker box to your premium Weber BBQ to add flavour to any grilled meat. 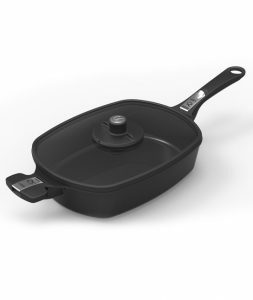 The hinged lid allows for easy access to add wood chips before or during the cooking process. 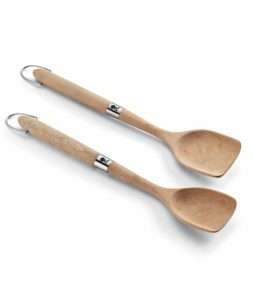 Made from sustainably harvested beech wood the Weber wok tool set protects your cooking surface. Includes a spoon and spatula.